The joint venture that brought us Optane and QuantX is over. It was probably never meant to be: After 12 years, Intel and Micron on Monday announced their divorce over 3D XPoint technology. All that's left to do is divide up the streaming subscriptions and decide who gets the dog. The breakup will happen over the next year. "The companies have agreed to complete joint development for the second generation of 3D XPoint technology, which is expected to occur in the first half of 2019," the companies said in a joint release. After that, Intel and Micron will go their separate ways. "Technology development beyond the second generation of 3D XPoint technology will be pursued independently by the two companies in order to optimize the technology for their respective product and business needs," the release explained. The announcement probably comes as no surprise to anyone who's followed this couple's ups and downs. In January, the two announced plans to stop developing 3D NAND together. Still, at the time, there was a chance the relationship could be patched up, as both said development of 3D XPoint would continue. At least, until Monday. 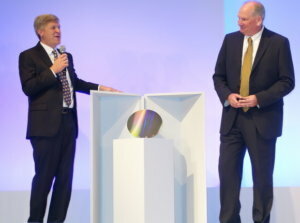 Better times: In 2015 Intel and Micron announce 3DXPoint. Now both companies are calling it quits. 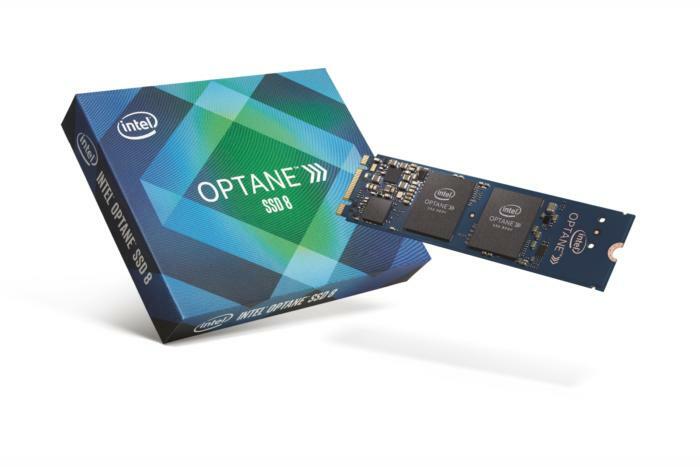 In May, Intel formally unveiled Optane DC Persistent Memory for data centers, which allows servers to be built using massive 512GB Optane DC modules. 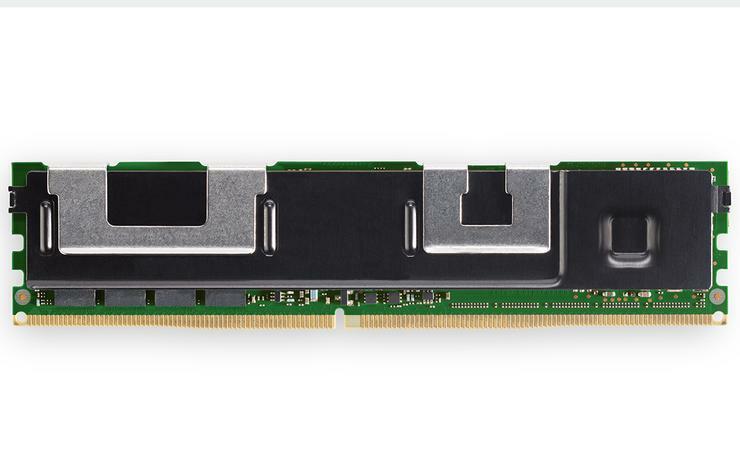 The modules fit into DDR4 slots and can retain information even when powered off. Optane DC is expected to appear in servers later this year. Intel is also heavily pushing Optane SSDs and Optane Memory Technology for consumer desktop and laptops.